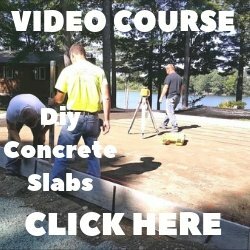 Here you can ask questions about anything to do with concrete overlays. Send a picture with your question if you can. I'll do my best to help you answer any questions you have or provide a solution to any problems you have. 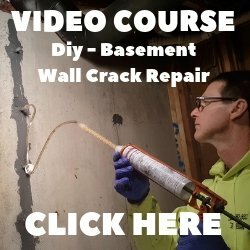 This is where you can ask a question about concrete overlays. How to apply, what kind to use, fixing overlay problems, anything you want. Your question and the answer could help other visitors and may become a page on this site for all to see and learn from.